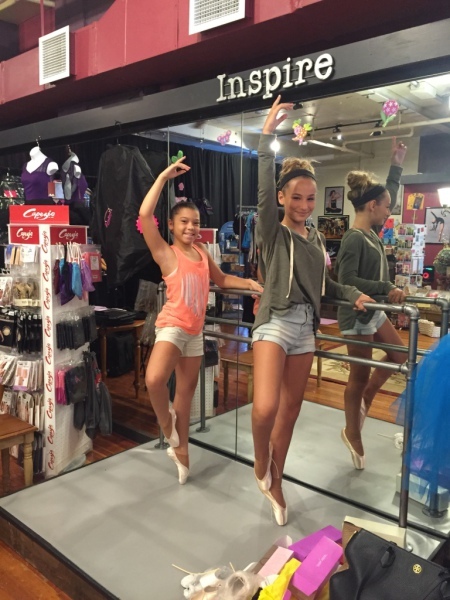 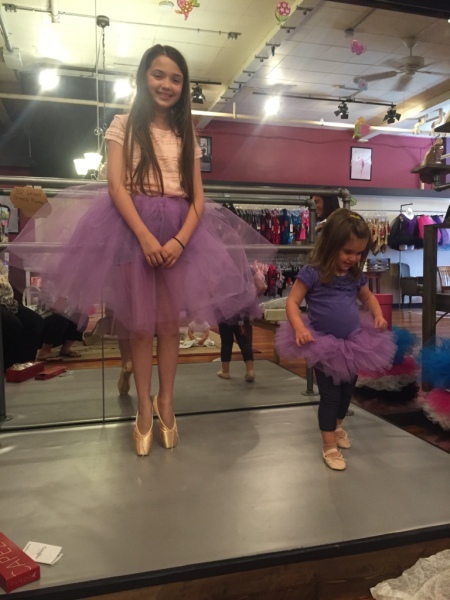 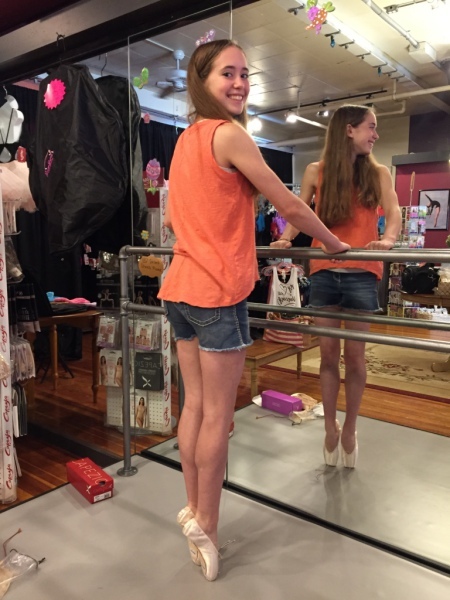 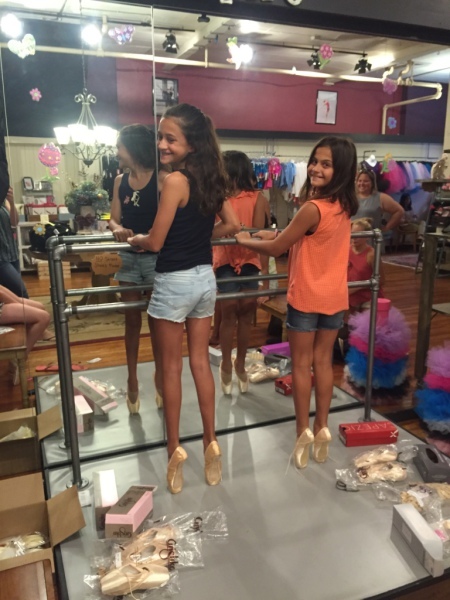 Blue Dove Dance Boutique takes pointe shoe fittings very seriously. 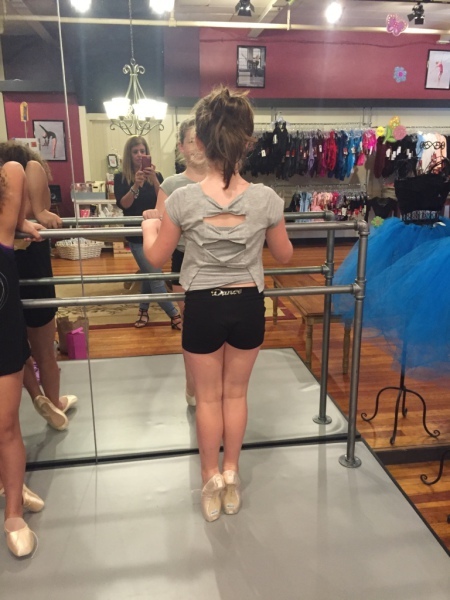 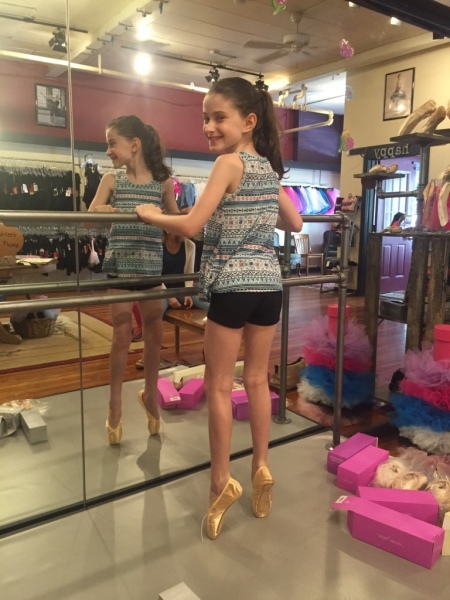 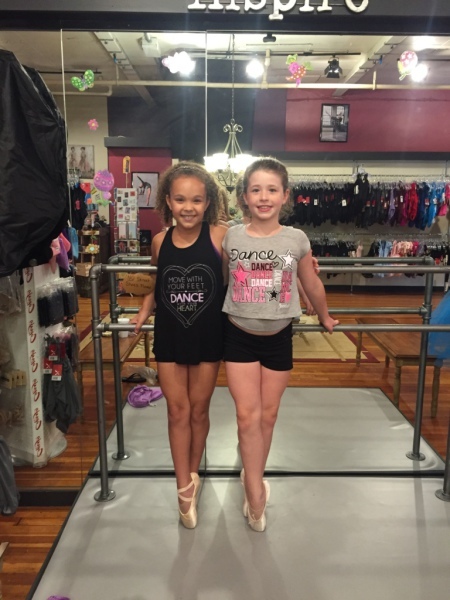 Every student and parent is educated on pointe shoes when they are fit. 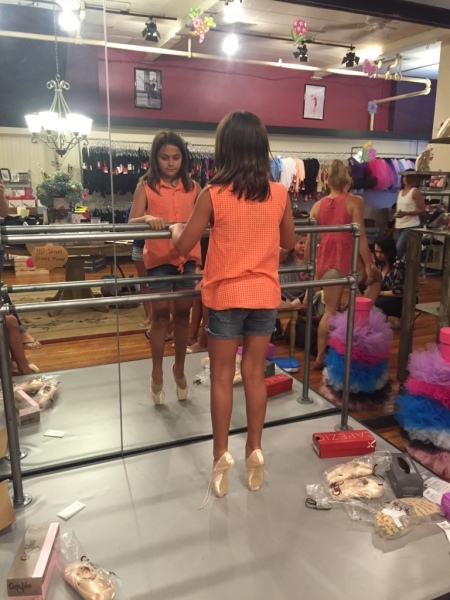 Pointe Shoe fittings are done exclusively by the owner, Susan Delmar. 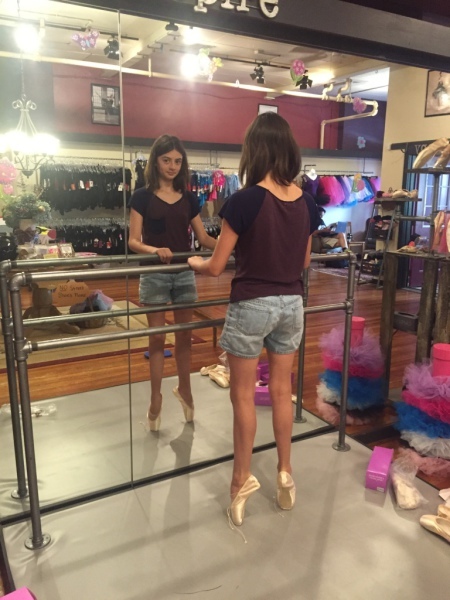 Susan strives on giving the best customer service possible.Please call or click on the link to book your pointe shoe fitting appointment. 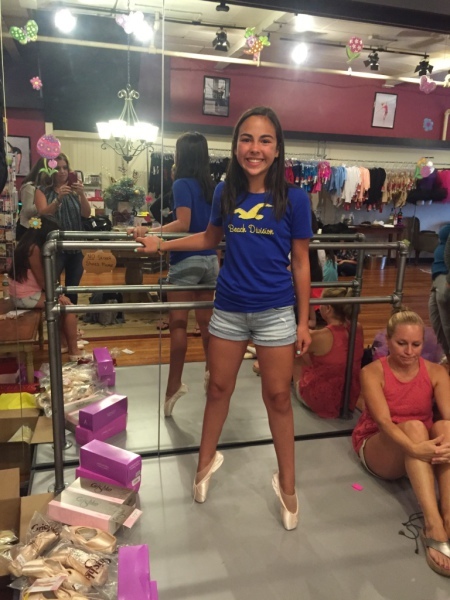 Blue Dove carries a wide variety of pointe shoes including Capezio, Bloch, Russian Pointe, Grishko, Gaynor Minden, Suffolk, and Freed of London. 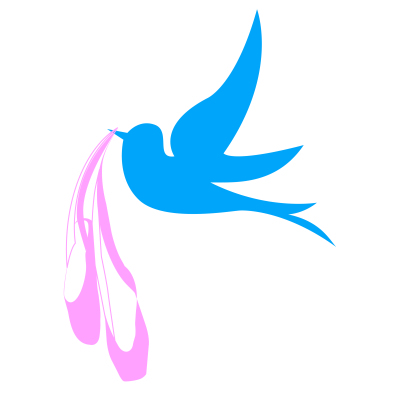 Please always call before coming to insure a fitter is available.